I was super lucky to read an earlier version of this novel from my name twin, Krista Wayment, and I'm so excited about how amazing it turned out! :) This is definitely a really good book and a great debut novel! 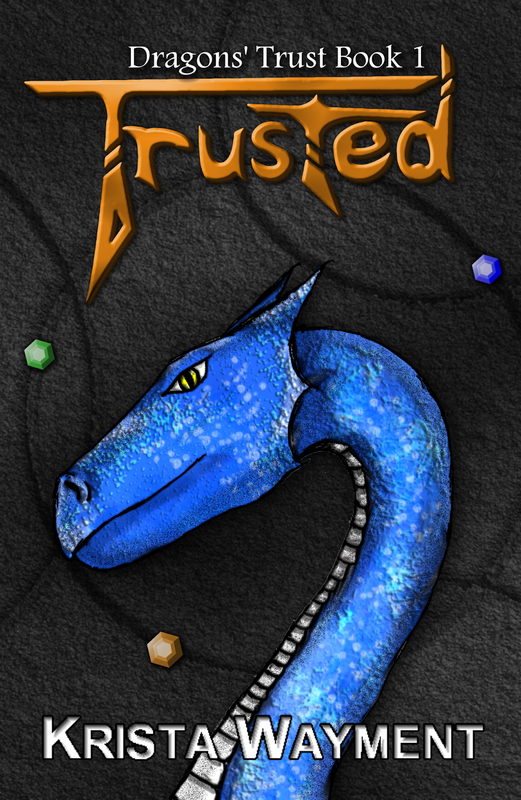 Plot: First, here is the summary of "Trusted" from Goodreads - Renick, the fifth son of a dragon breeder, crashes into an unexpected adventure that challenges everything he thought he knew about dragons, history, and himself. Stranded in the massive Helath forest, Renick meets two other passengers: Thane, a noble training to be a dragon knight, and Lainey, the orphaned niece of a healer. Together they survive an attack by vicious wolves, rescue a baby dragon with a broken wing, and escape from a band of dragon hunters as they make a perilous climb into the mountains. What they discover there will change everything. Renick’s new adventure is about to begin, an apprenticeship to get him away from his family and to increase his knowledge of dragons. The last obstacle is traveling to stay with his uncle. When the dragon carrying the travelers is knocked out of the sky and killed, Renick is stuck with a highborn named Thane, who thinks himself greater than the others, and Lainey, an orphan healer who talks too much. Together they have to brave the forest and try to make it home. But when they stumble upon a little dragon, he changes everything they’ve ever been taught about dragons and they will have to learn to work together to protect him. The writing in this book is flawless! I love the language used to describe the different dragons and their culture. It was very interesting to learn about them! I admit I want my own little dragon now. The story has a fast-pace and flows well. Each individual character grows throughout the story and I really enjoyed reading about them! Even Thane, though he’s a bit stiff, I still liked him at the end. I look forward to reading more stories about these characters! The Real Thing - Cover Reveal! Annnouncing... 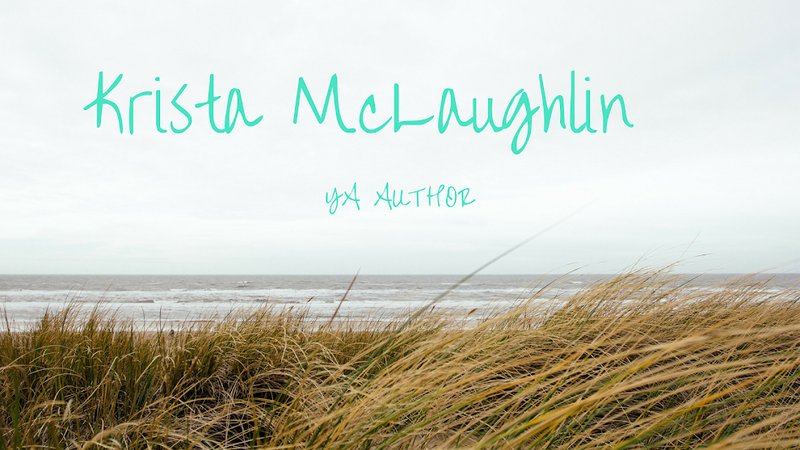 The Romantic Flop Blog Hop!